This post will show you how to delete Facebook page check-ins. 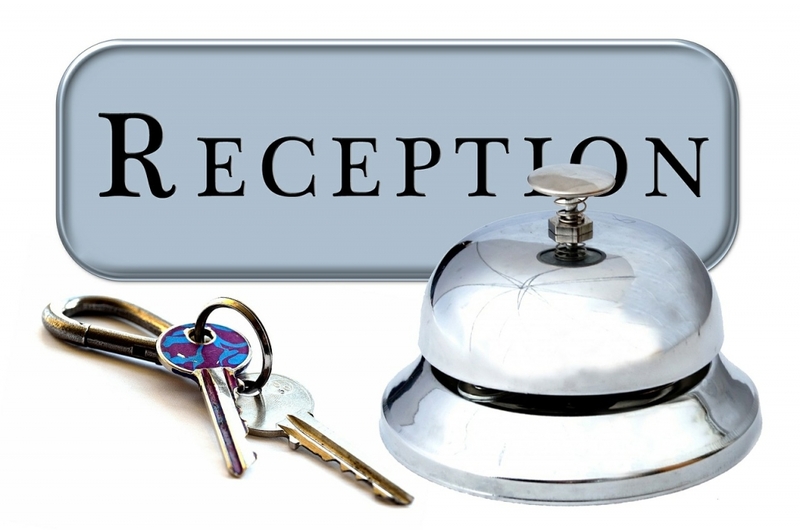 Check-ins are a great idea if you have a physical place of business. But if you don’t have a physical place of business, customers aren’t checking in so you may want to delete check-ins altogether. 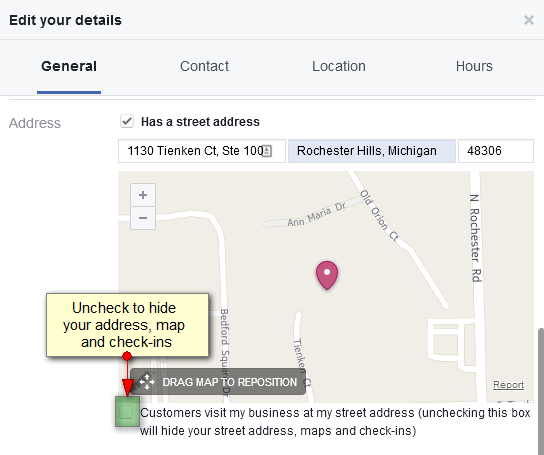 Currently, in order to delete Facebook check-ins, you will need to remove your address and map from the ABOUT section on your Facebook page. Your map, check-ins, and street address will no longer show up on your page. Editor’s note: This post was originally published in September 2012. It has been rewritten and updated for accuracy. That box was un-checked from the beginning and I still got a ‘check in’ with a photo that I did not want. It was just some guy being smart. Nothing terribly offensive but I’d still like to get rid of it and understand how it happened. As page admin, go to Settings and at the very bottom of the list is an Activity Log. Open it and find the check-in you want to remove; it should be there. Click on the pencil icon in the top right hand corner and you will have an option to delete it. Not sure how it got there either, especially if you didn’t have check-ins enabled. I’m wondering if it was some sort of spam that got through Facebook’s filters? Anyway, I hope this helps. This is indeed helpful. I need to go a step further. I am a page admin. I need to delete a check-in by a person who has posted an undesirable photo along with the check in – he did this before I disabled the checkin feature. ANy way of removing such check-ins? Hi Giridharan, thanks for stopping by and asking a great question. I’m sorry for the situation you’ve encountered with check-ins. I’ve also researched it, but don’t see any way to delete this undesirable check-in. My suggestion would be to contact Facebook at https://www.facebook.com/help/263149623790594/ to file a report and see if they can assist you further. Good luck!